Members of the Everest Academy Girl’s School recently served at Angels’ Place. 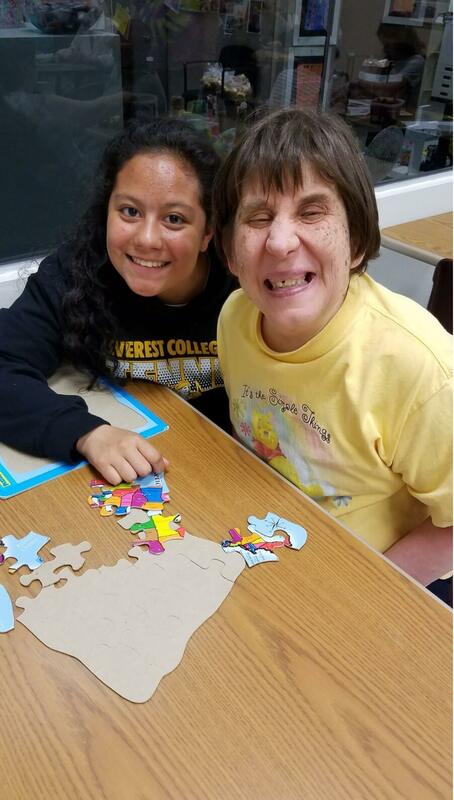 Started by Sr. Joann Ciampa, a Bernardine Sister, Angels’ Place “provides people-centered services, including homes and professional support, for adults with developmental disabilities,” according to the group’s mission statement. 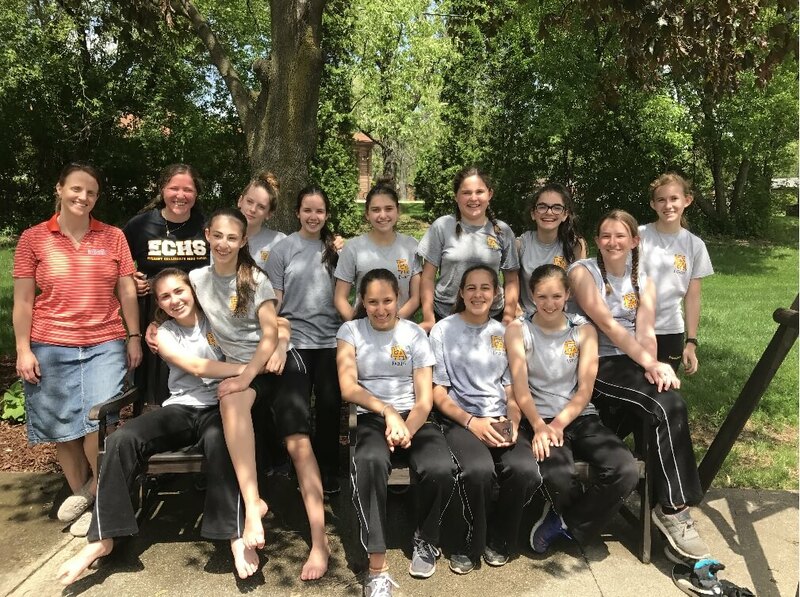 The eighth grade girls spent the day helping at Angel’s Place on May 18. 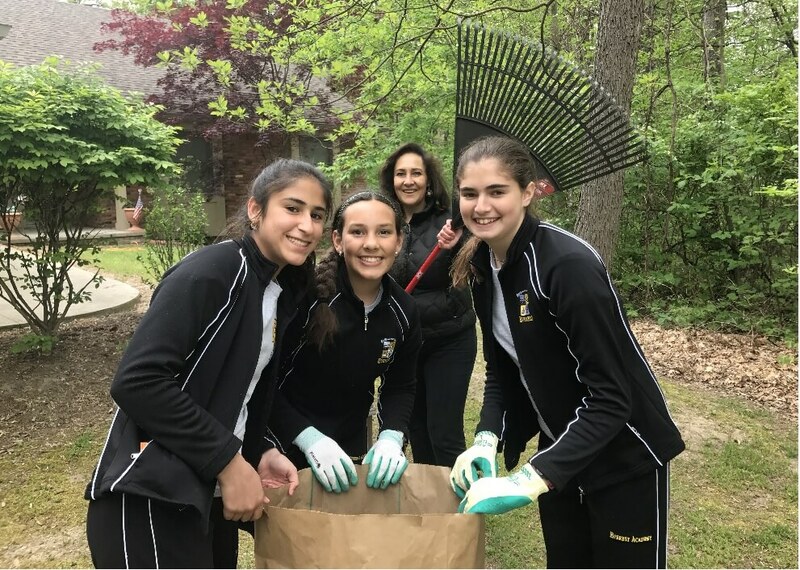 The international students joined Miss April Pickett at the Enrichment Facilities where they worked with residents, while other students went to one of the Angel’s Place houses to help get their garden ready for this summer by pulling weeds and laying mulch. 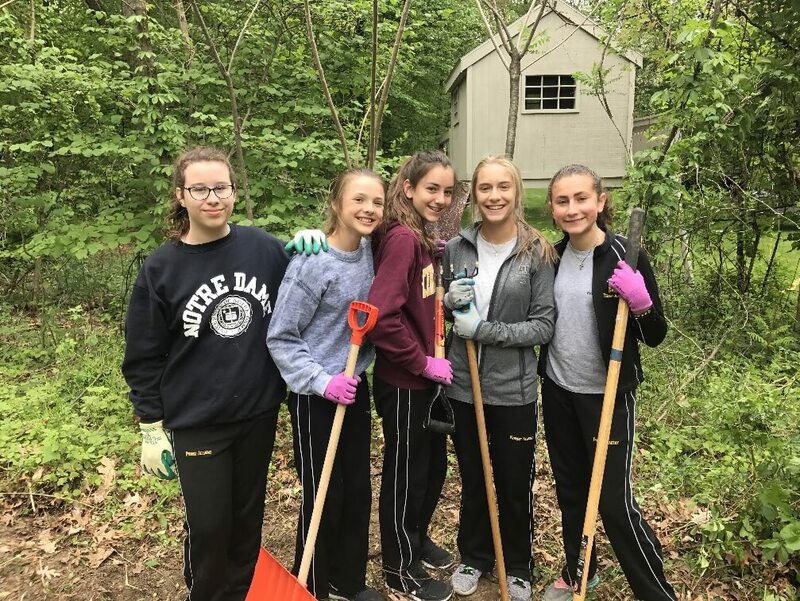 On May 19, the sixth and seventh grade girls also went out to help. 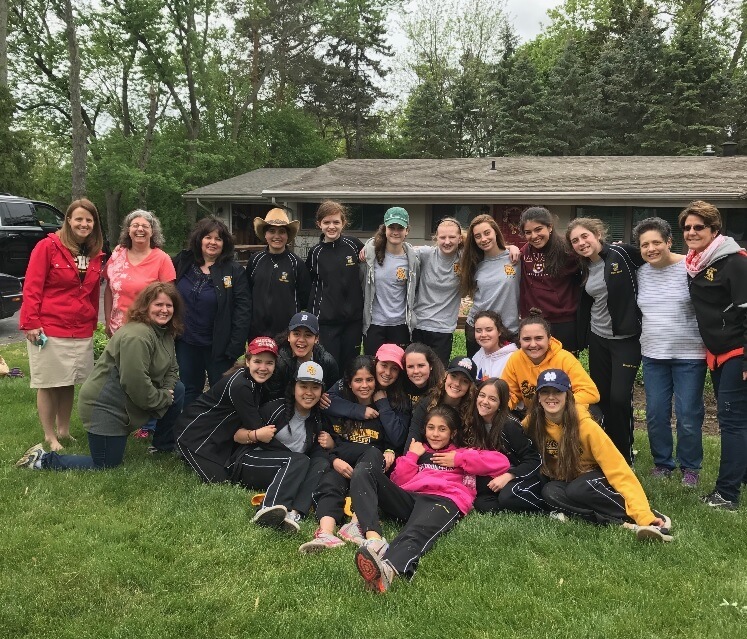 The seventh graders served at two Angel’s Place homes, helping with gardening. 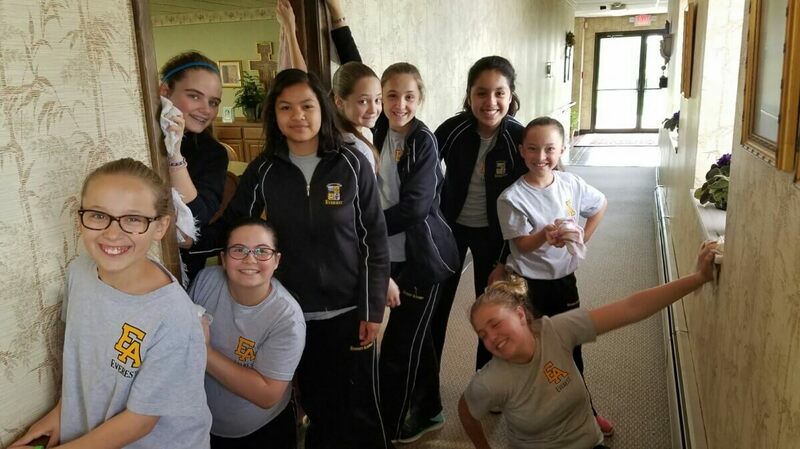 The sixth graders went to meet Sr. Joann at the Bernardine convent where they helped the sisters clean the inside and outside of their convent.